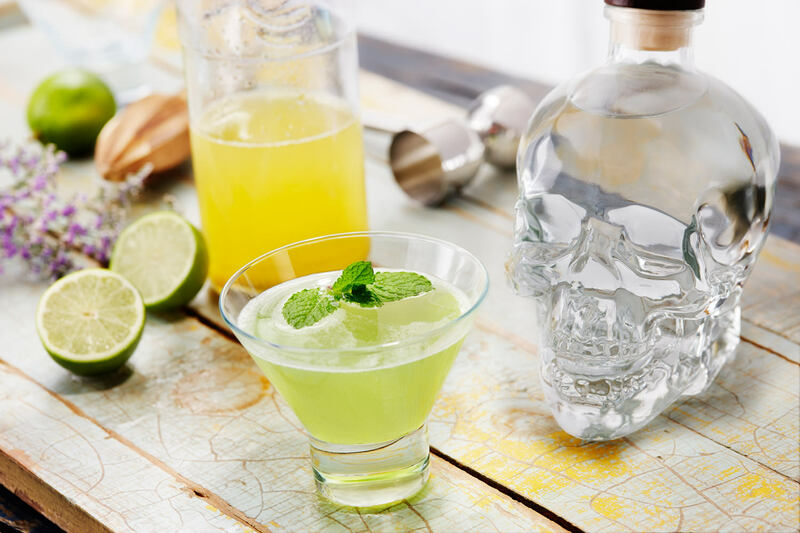 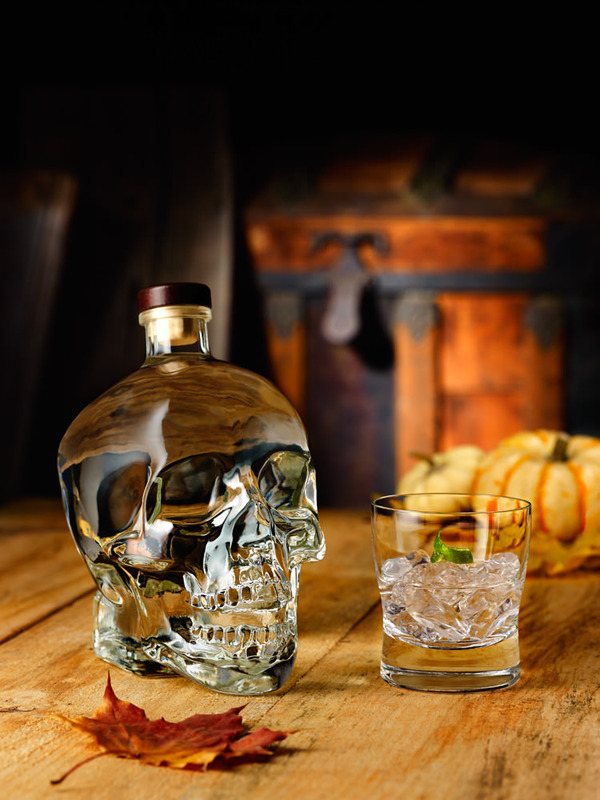 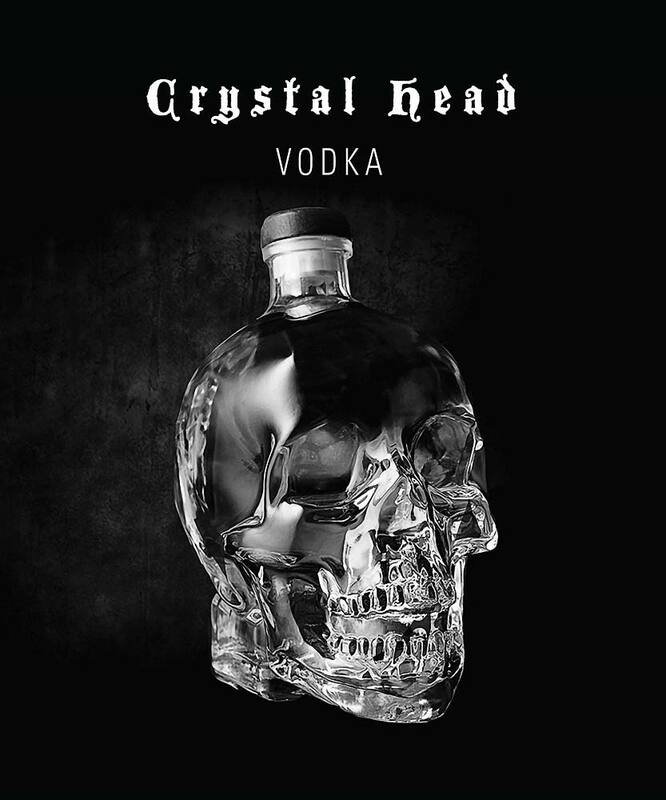 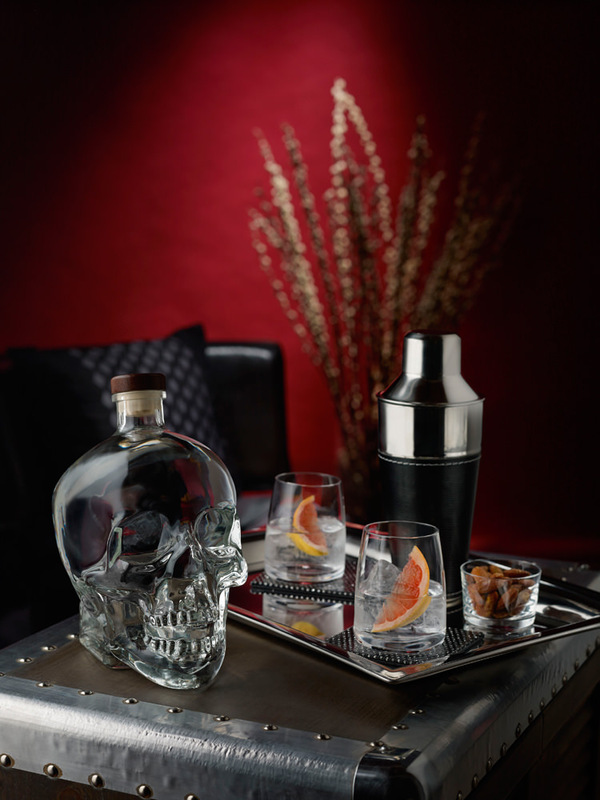 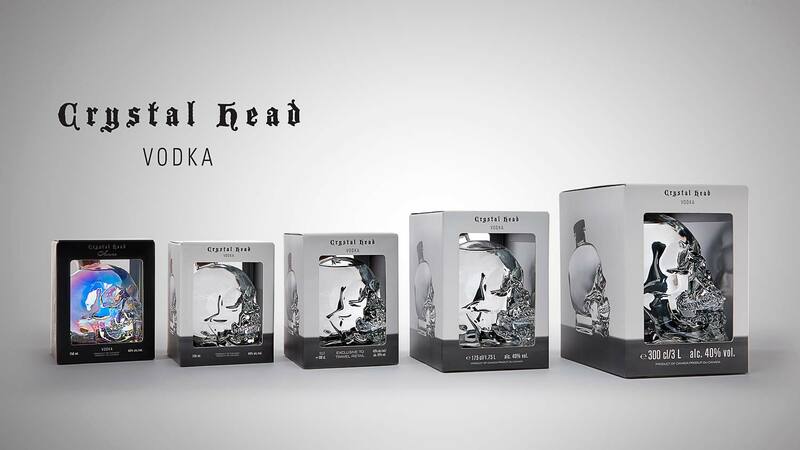 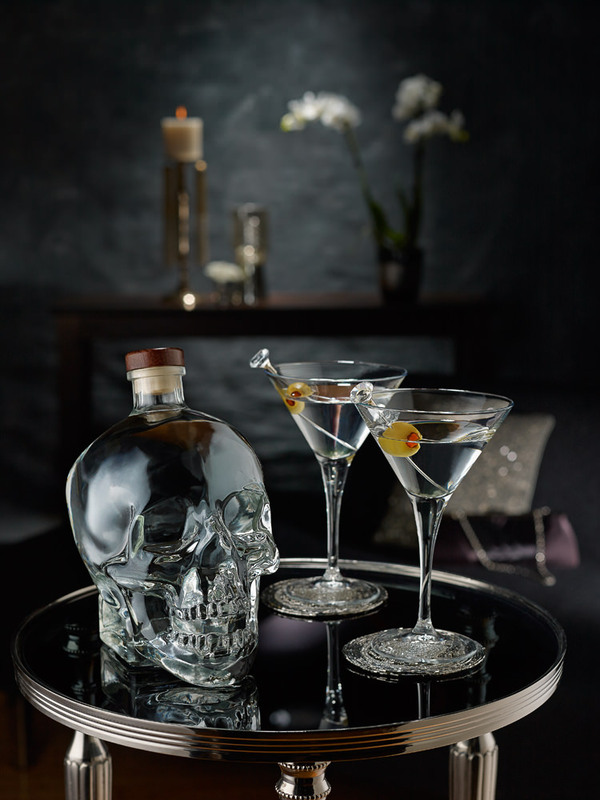 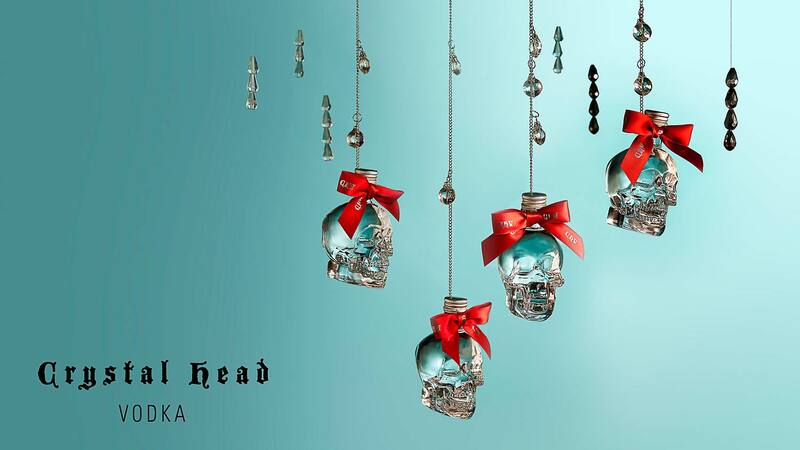 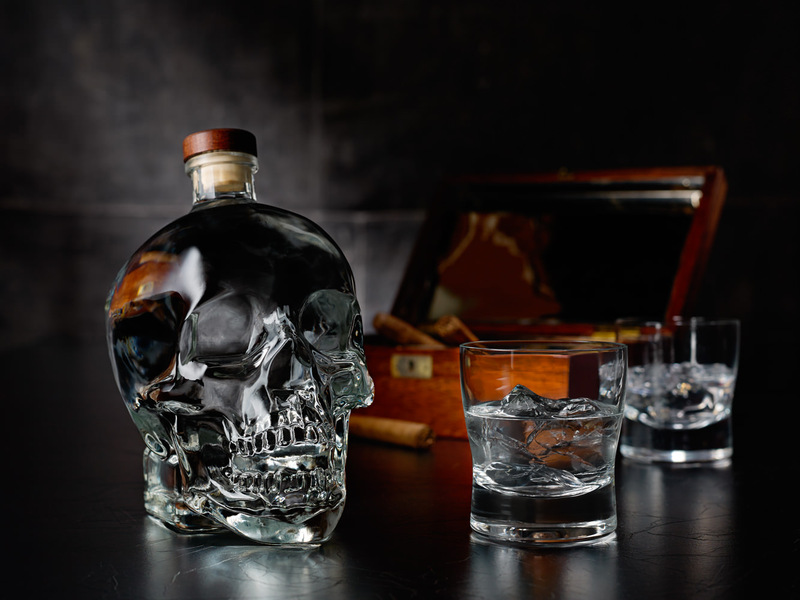 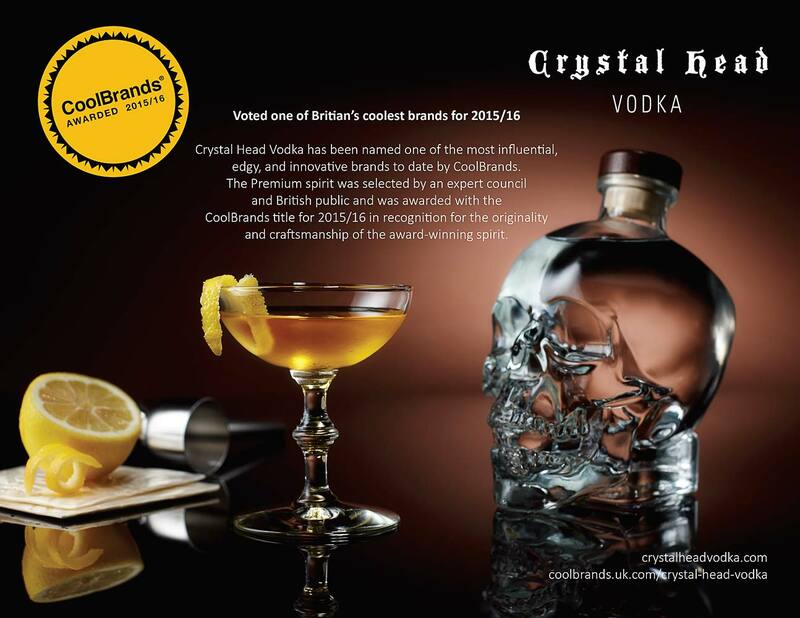 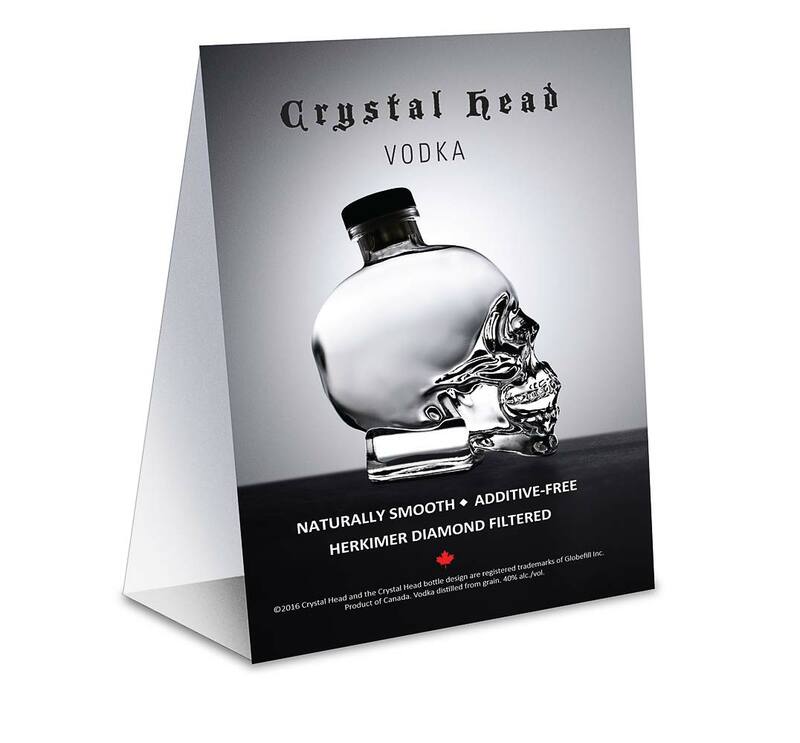 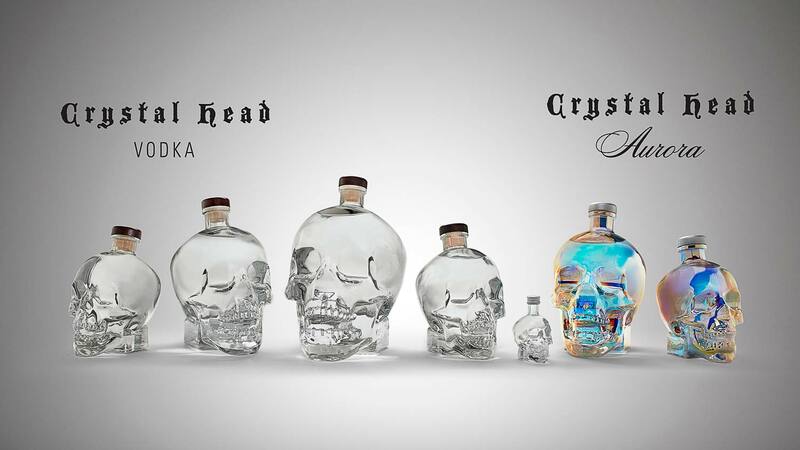 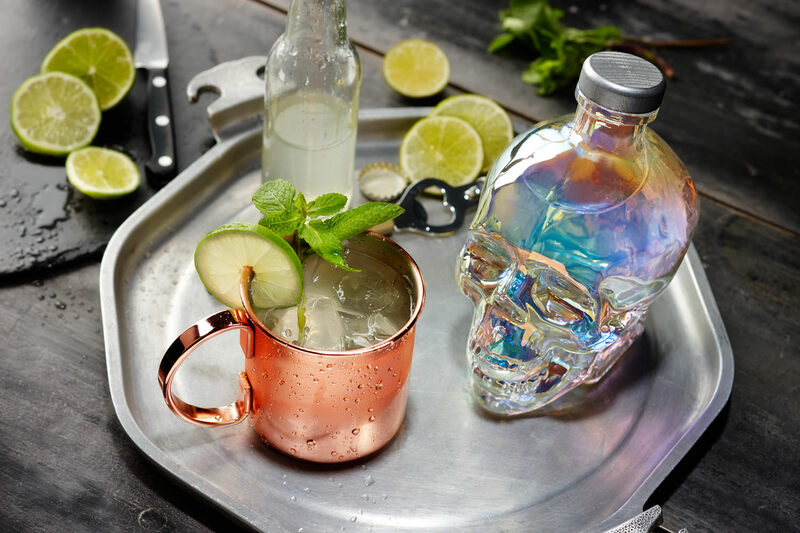 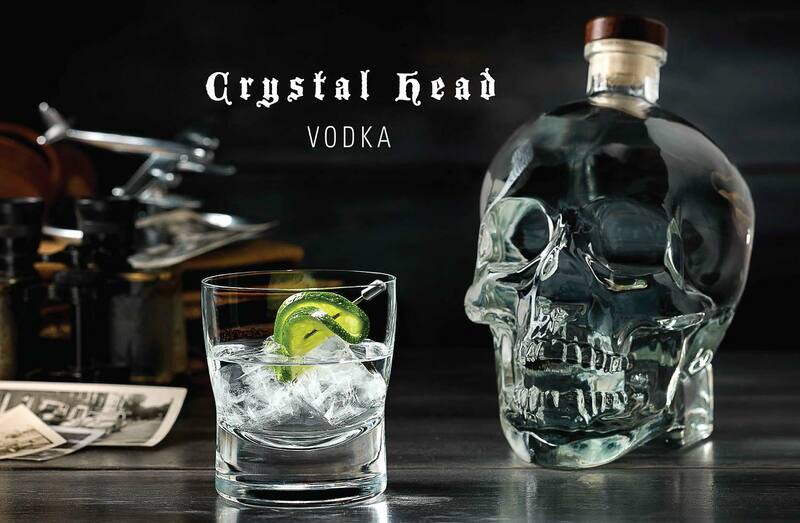 Working as a freelancer with Crystal Head Vodka and the team at Globefill Inc, along with Christopher Gentile, was a constructive and rich experience. 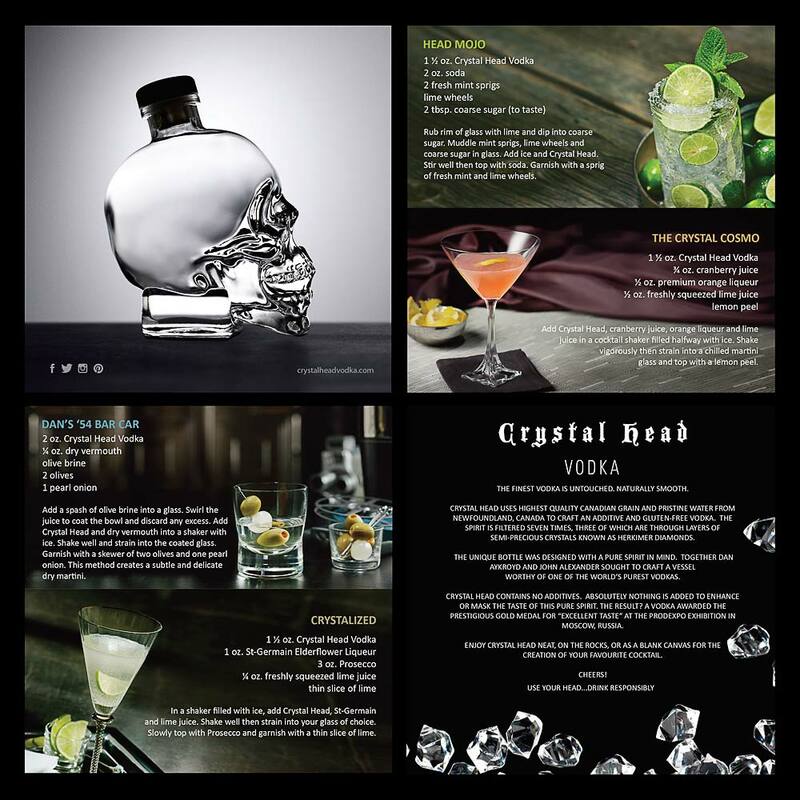 Seeing our completed work being displayed for sale, at industry trade shows, events and airports was very rewarding. 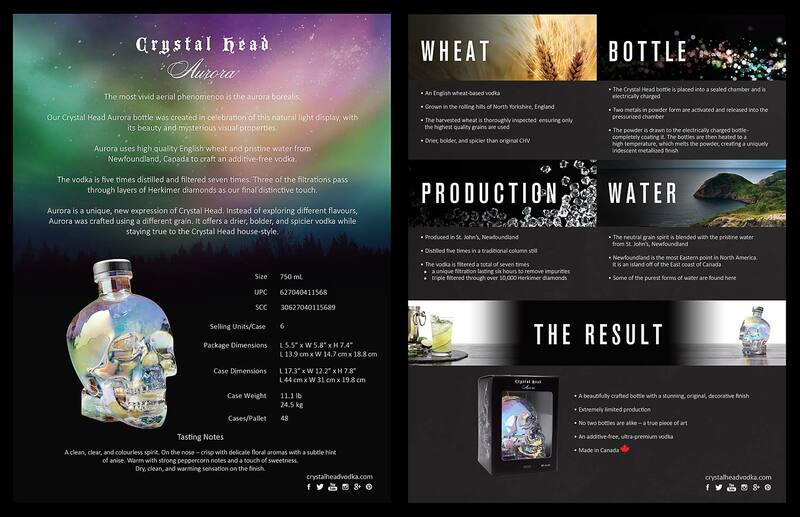 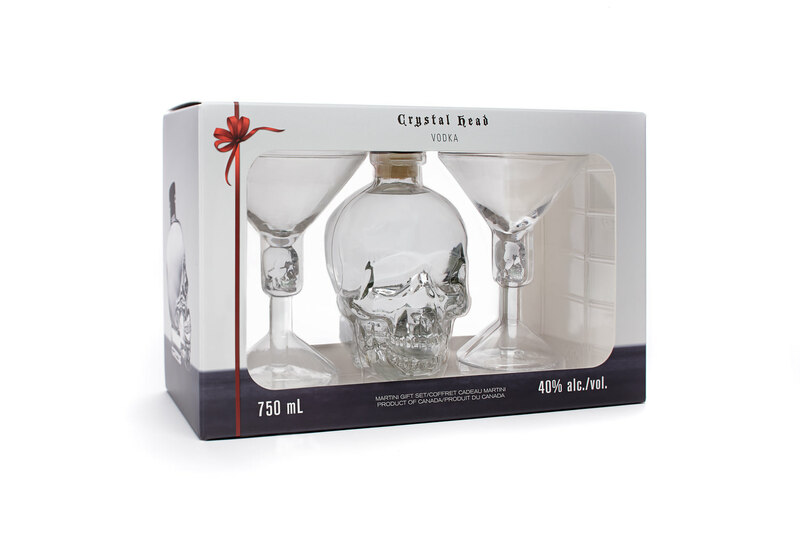 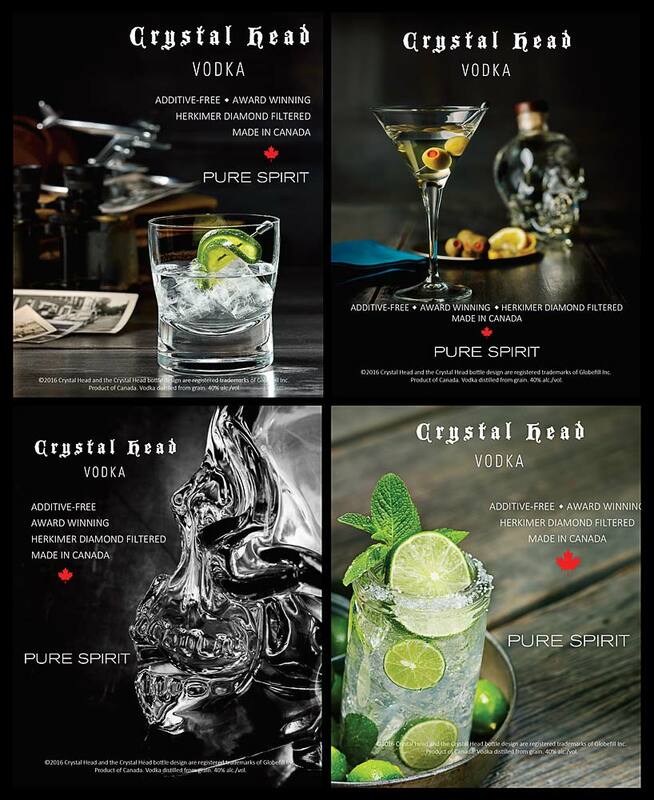 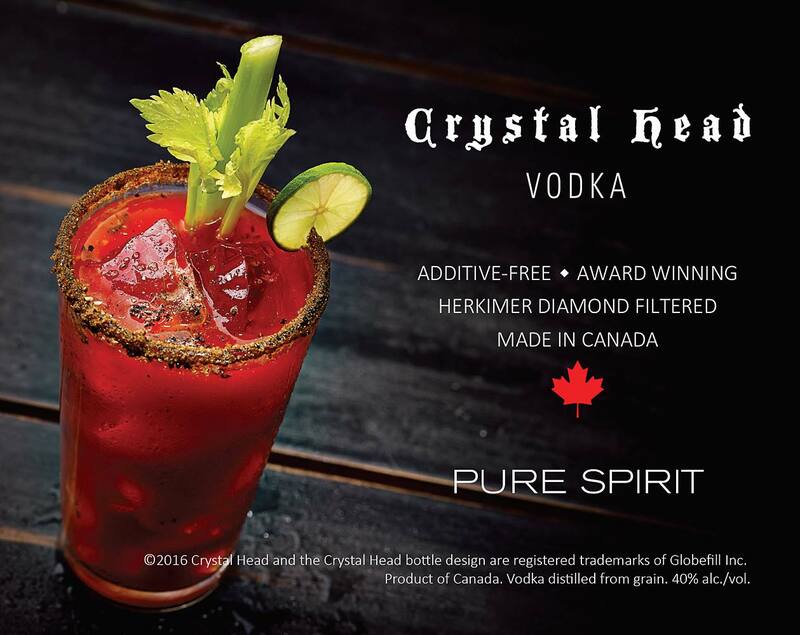 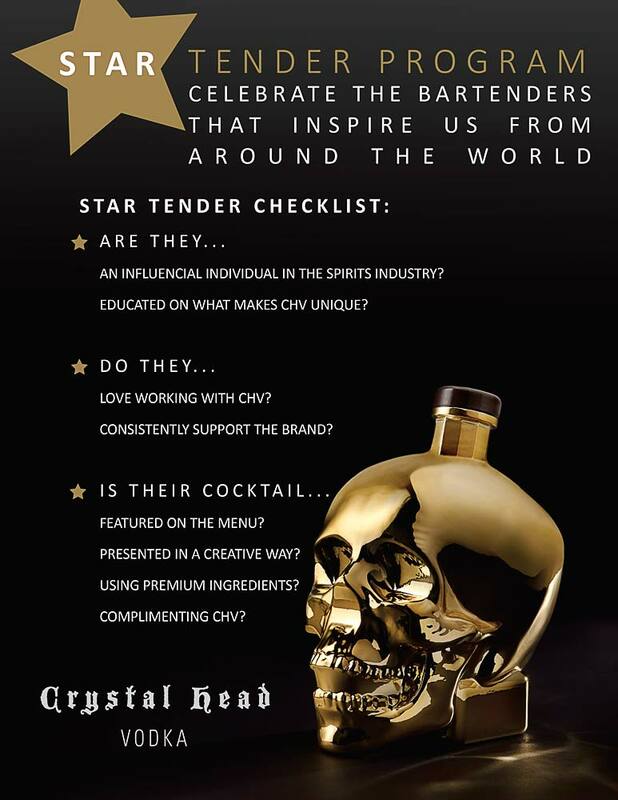 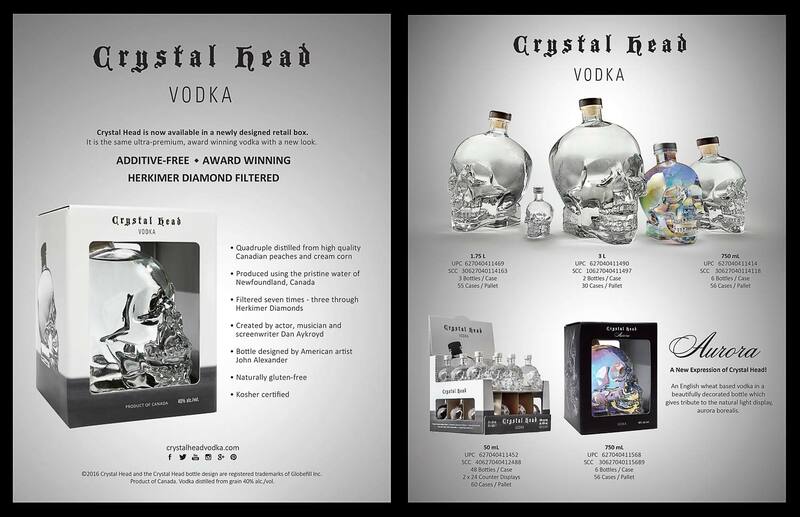 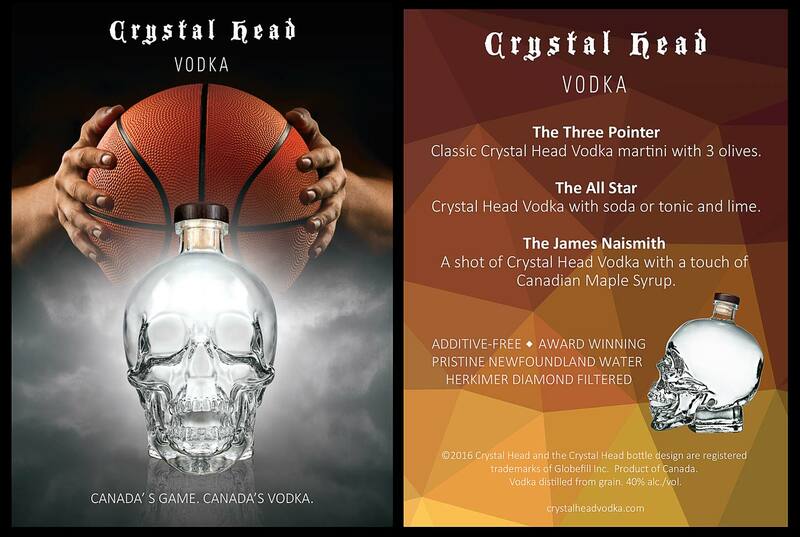 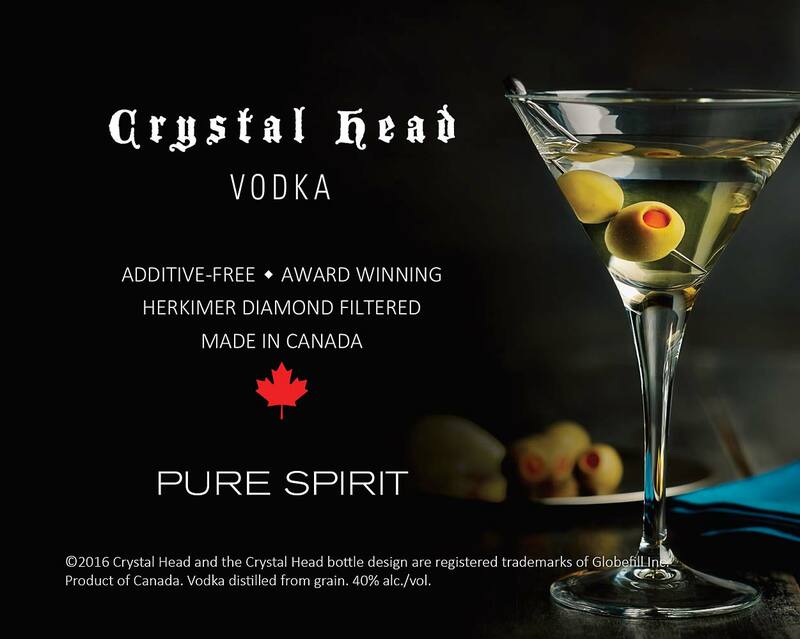 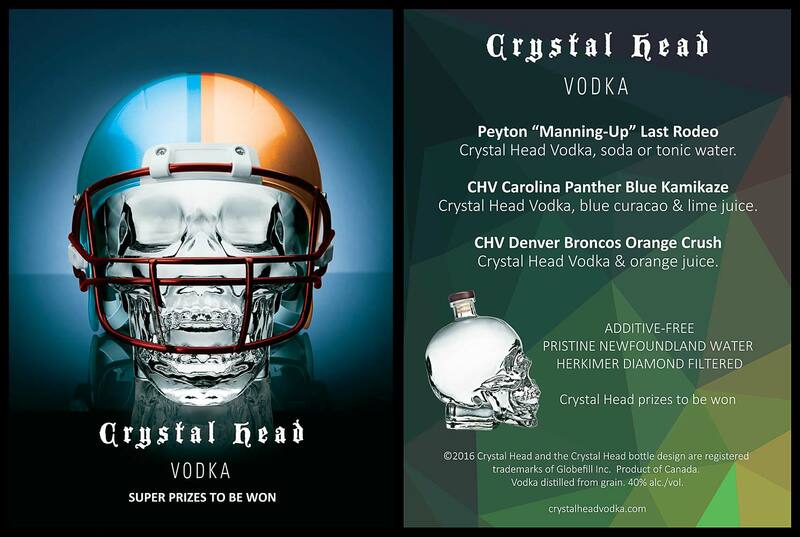 For more info see CrystalHeadVodka.com and ChristopherGentile.ca.